Craftsmanship is assured at Gary Bibby Joinery as we pride ourselves on our high standards. Our sash windows are made in the traditional manner incorporating one or more moveable panels or sashes within a solid wood frame. 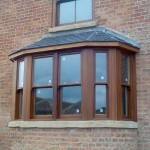 We can build to fit any window size, including one-off fits. 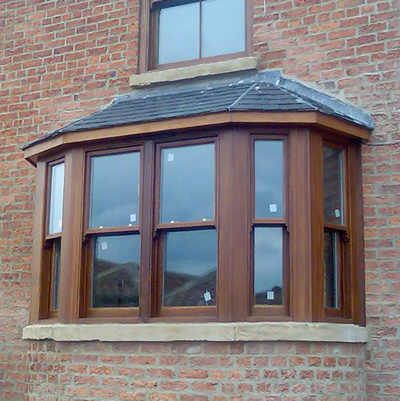 Our sliding sash windows operate with a counterweight and pulley system. Ideal for use in buildings where a traditional appearance is required, we manufacture to listed building standards, incorporating draught sealing, locking furniture and slim line glazing bar details. 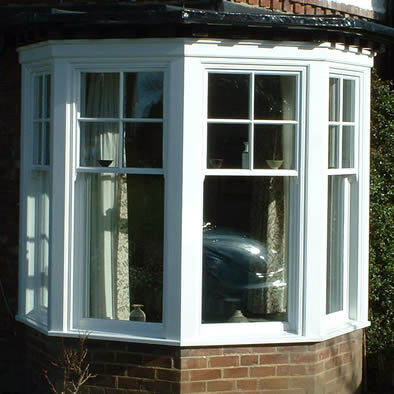 For maximum strength, our windows are designed and built with mortise and tenon jointed sashes. To ensure they are fully draught sealed, we use flip, bubble and brush pile gaskets throughout. 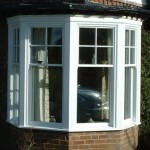 They are also fitted with key locking fasteners for added security and have sash lifts for easy operation. 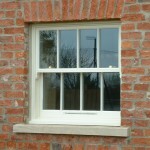 Timber sliding sash windows have made a vast improvement over those made in the past. We are able to fit single or double glazing as required, and modern high security locking is readily available. This type of window has the added ability of being able to replicate whichever period model you wish, and so will fit in perfectly with any design. To ensure they are fully draught sealed, we use flip, bubble and brush pile gaskets throughout, and they are fitted with key locking fasteners for added security. 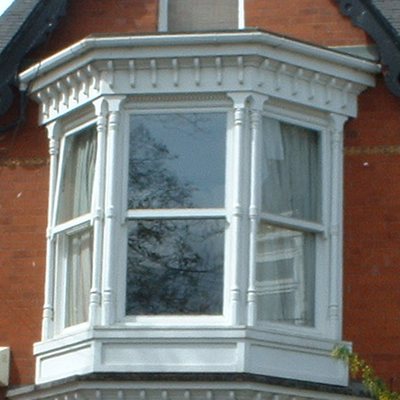 Our windows are also built with pre-tensioned spiral spring balances and sash lifts for easy operation. With a variety of hinged options for opening sashes, Gary Bibby Joinery offers a range of high performance, high quality casement windows. You can choose a side, top or bottom-hung sash. Key operated locking stays and fasteners, trickle ventilations and glazing beads are fitted as standard. 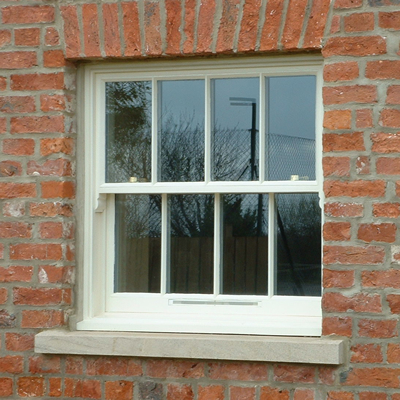 Our casement windows are a high performance product with espagnolette multi-point locking systems and friction hinges, and can be fitted with a fire escape facility if required. We install air circulation tolerances as standard, as well as energy-efficient glazing units. Great workmanship, really friendly workman too!